Anyone can spread mulch over your lawn. You could do it yourself, or perhaps hire a local handyman to get the mulching done. However, there’s more to consider than just pouring a bag of it out and spreading the chips around. Perhaps your business or home is large enough that one or two people just aren’t enough. Perhaps there’s extensive weeding to be done beforehand. But in addition to size or time spent working, there’s also your landscape’s health to consider. Not every kind of mulch is best suited to every kind of tree, shrub or plant on your property. While mulching has plenty of benefits besides looking nice, you won’t see many of them without an experienced hand doing the job. 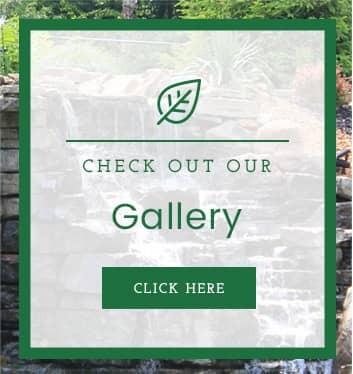 At Allen Outdoor Solutions, our landscaping specialists have the knowledge to provide some of the best mulching services in St. Louis. Where another mulch company might be just as capable of installing your mulch bed, few of them are as reliable or experienced as we are. We’re not just familiar with the standard practices, after all. 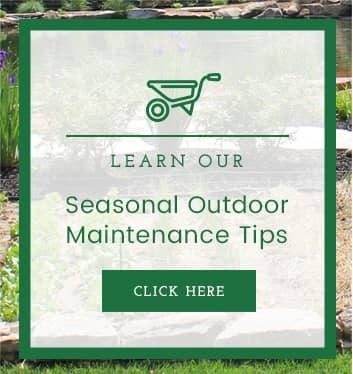 Our technicians attend conferences throughout the year to get the latest dirt on landscaping techniques and sciences–including how to optimize your mulch installation. But before we install anything, we offer a free consultation session to get to know you and your lawn better. There, we’ll discuss what kinds of plants you want and settle on the optimal kind and amount of mulch your ideal landscape requires. From there, we make the installation easy, whether it happens all at once or in phases. We offer you a choice of morning or afternoon hours, meaning that you won’t waste time waiting for us to show up at inconvenient hours. By the end, your mulching should see a variety of benefits that only a professional can provide. 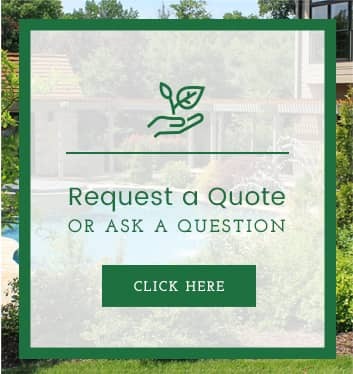 If you are anything less than satisfied with our workmanship, Allen Outdoor Solutions also offers warranties for all our landscaping services. In the event that we’ve failed to meet your standards, we’ll fix it at no cost to you. If you’re thinking about mulching for your home or business, call Allen Outdoor Solutions. We know how to optimize your lawn care for the best results.